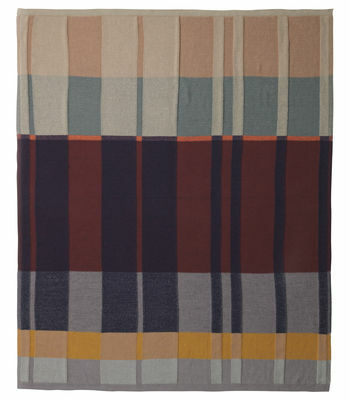 Chic and graphic, this large blanket will add a breath of fresh air in your home! It is decorated with strong geometric patterns, available in a range of warm colours. The blocks of understated and contrasting colours give it a resolutely modern style. 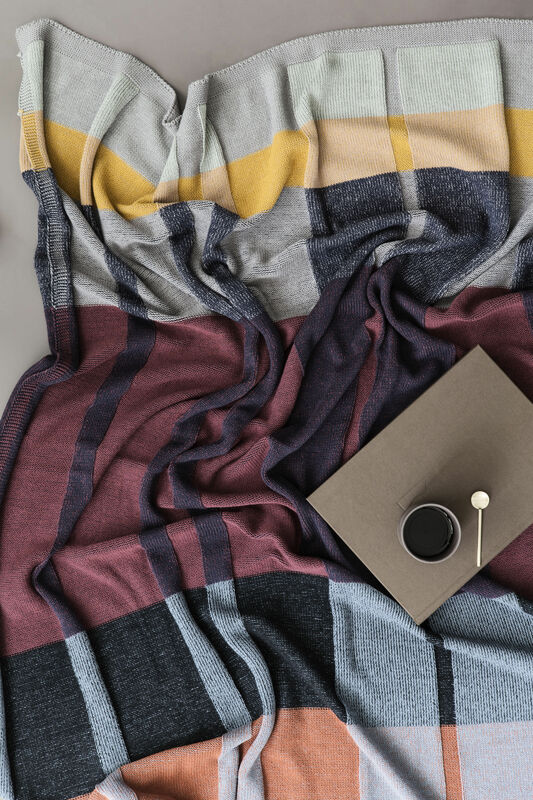 100% cotton, this blanket is very soft and is machine washable (30°).